AI driven Chatbots are one of the most talked about technologies since the release of the Facebook messenger in 2016. This year F8 also showcased shreds of evidence that chatbots will have a strong influence over the market in coming years. Businesses from many realms are planning to reap the benefits of the technology while revolutionising the user interaction capabilities. With lucrative benefits, Chatbots have already created a strong grasp over many domains and industries. One of the most popular chatbots called Xiaoice in China, which is developed by Microsoft, has over 20 million users. Just as in Movie ‘Her’, where lead role falls in love with Siri-esque operating system. Same here with Xiaoice, the registered members can call the chatbot to exchange messages while investing their time and emotional energy across the conversation. The increased involvement of such companions is emerging violently to upgrade functionalities for users located worldwide. 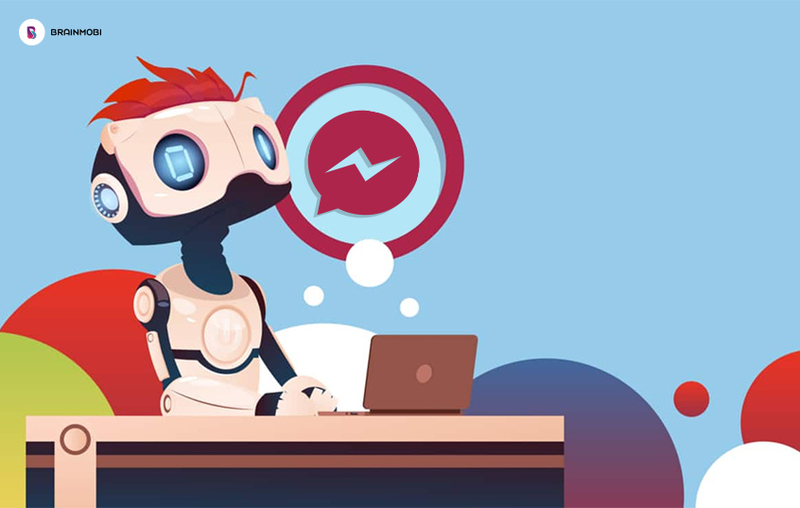 “Automated chat has been around for at least a decade or more and bots aren’t necessarily new as a technology concept, however, the bots we know today are much more sophisticated than they were just a couple of years ago,” says Evan Wray, co-founder and VP of Swyft Media. As AI enhances, Juniper says, there will be a leap from 12% to more than 75% of bot rate interaction within the half decade. It can go even higher to 90% in that same time frame. As of September, there were 30,000 chatbots on Facebook. Those chatbots have been used by millions of people in 200 countries. Thirty-seven percent of Americans say they are willing to make a purchase through a chatbot, according to DigitasLBi. 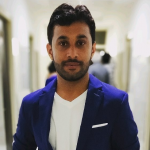 At Brainmobi, our top chatbot developers mend different technologies together to build such surrogate companion for people to fall in love with. In 1966, after the release of first chatbots, Elisza, the technology has enjoyed the round of success and popularity. After that release, top developer curated the concept to implement it across mobile apps to revolutionise the chosen categories. Facebook released messaging chatbots in 2016 at the Facebook Annual event. Now, the messenger has outnumbered the users associated with its patent app. AI powered Virtual assistants are responsible for helping users with remembering, buying stuff and searching information. The technology also involves machine learning and Big data to curate and manage information. Some examples are Apple’s Siri, Google Assistance, Microsoft’s Cortana and Amazon’s Alexa. A great example of this is H&M chatbot, that has gained popularity among fashion freaks. The chatbot is responsible for providing customised choices for shopping depending on set filtered. A chatbot is responsible for providing tailor made options. Chatbots are also implemented to revise payment options where an automated tool is responsible for processing a transaction. Retailers are opting this option to bring more easiness across payment methods. For example, You want to buy what I bought yesterday. An e-commerce bot will look at what you bought yesterday and buy them automatically. Credit checking service provider ClearScore has launched a chatbot designed to help people improve their credit score. This credit score ‘coaching’ service will be available for free and will provide three different types of credit rating help; ‘Build’ aimed at young people that lack credit history, ‘Repair’ designed to help people with poor credit history improve their score and ‘Shape Up’, for those just looking to maintain their healthy credit rating. And much more that has been pushing the envelope for chatbots to make a big cut among other prevalent technologies. Current scenario promises a great future for AI based ChatBots to empower powerful user interaction and storm up the way we handle a meaningful conversation. At BrainMobi, our main focus is to infuse modern touch to justify the significance of AI chatbots integrated with other powerful technologies. Bring us your development related concerns to get your idea evolved into a mobile app.